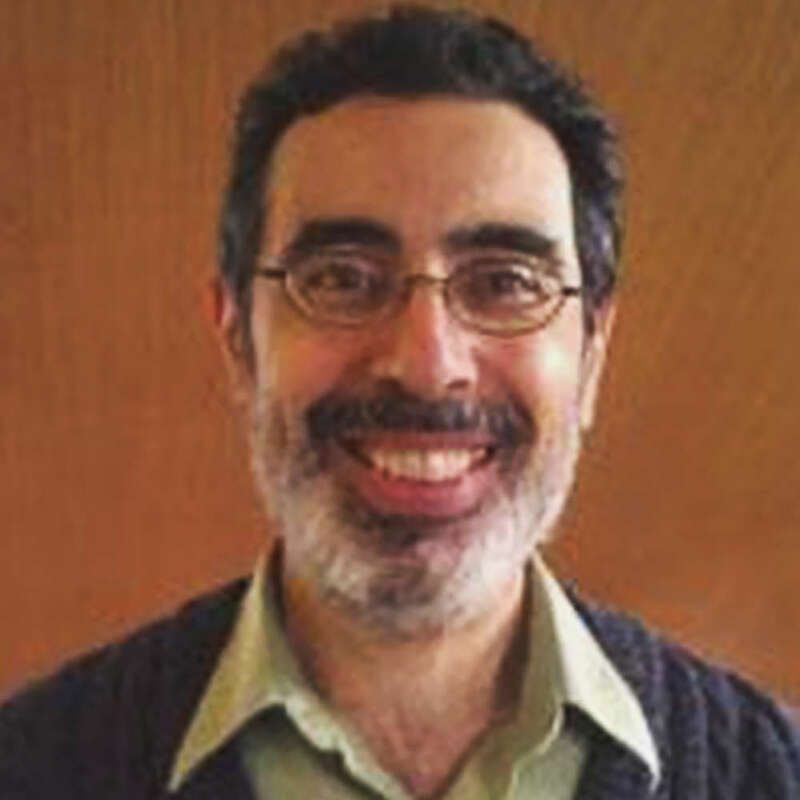 Dr. Albert Speranza has practiced as a psychiatrist and psychotherapist for 20 years and continues to see patients. He studied medicine at the Medical College of Wisconsin and completed his psychiatric residency at St. Vincent's Medical Center in New York City. Dr. Speranza specializes in offering anxiety relief to his clients, with and without the use of psychiatric medication. His clinical experience includes both individual and group treatment in a variety of community settings. Wherever the setting, he offers his medical expertise and comforting reassurance to assist his clients in creating successful outcomes and emotional healing. He studies and practices meditation, mental imagery and cognitive behavioral techniques, uniquely blending them in his clinical work. Since the opening of his private practice in 1997, he continues to serve the Brooklyn, New York community. Did you find these articles helpful? Click to request more articles from Albert.